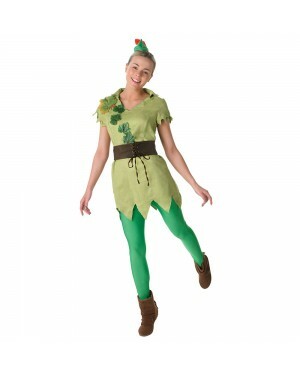 Step into a Storybook with our magical collection of Fairytale Fancy Dress costumes. 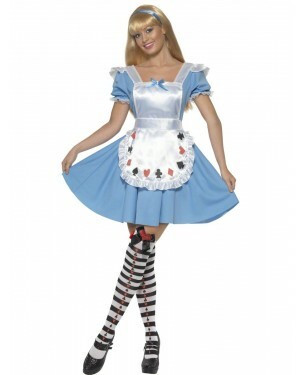 We think that Fairytale Costumes are all about taking you into another World - whether you want to delve down the rabbit hole with an Alice Costume, become a Fairy Princess or enjoy a trip into a Disney Favourite. 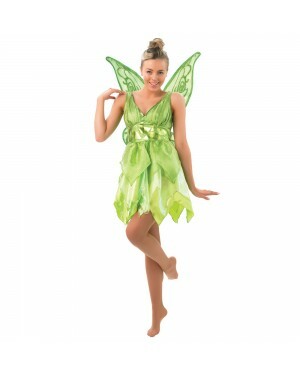 Because there is always room for a little extra magic we also have a fantastic collection of LIGHT UP Fairytale Costumes which bring that extra special sparkle to ensure you stand out from the crowd. 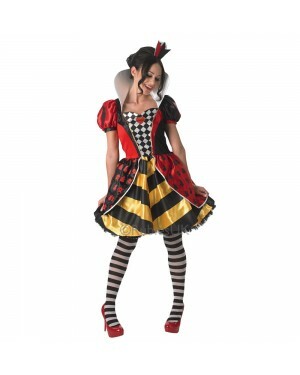 With a whole host of Fairytale Costumes to choose from the only trouble you may have is choosing one of these wonderful characters. 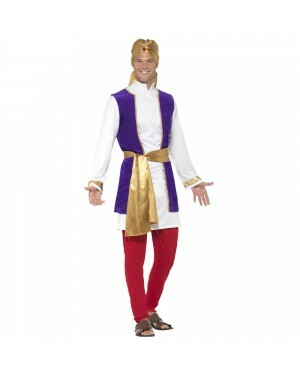 Why not venture into a Storybook and become a one of the much loved damsels in distress. 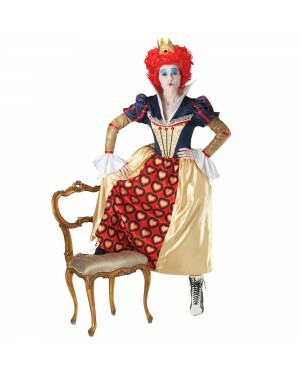 Or take a trip into a classic Disney Film by transforming into a Princess! 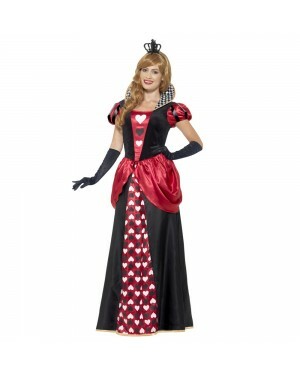 Or if you’re looking for something a little darker why not become the Queen of Hearts! 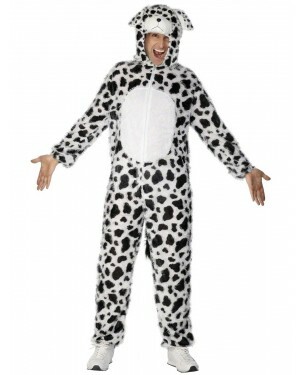 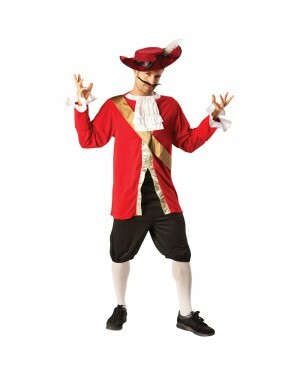 You may think Fairytale Costumes are all about princesses but we haven’t forgotten the men out there with some fun options - including the Big Bad Wolf, a Circus Ringmaster or a Storybook King. 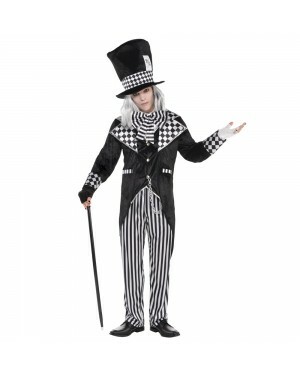 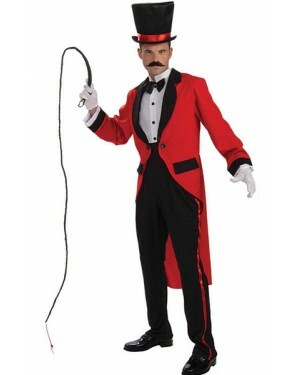 Or go a little bit mad with our Mad Hatter Costume or a Jester outfit, all in the name of mystical fun. 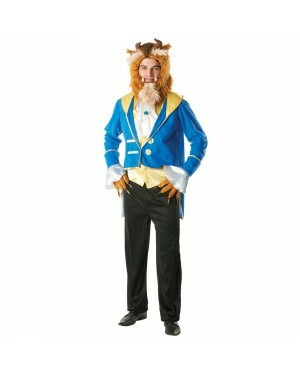 So all that’s left to do is choose which character you want to be from this magical collection of Fairytale Fancy Dress Costumes! 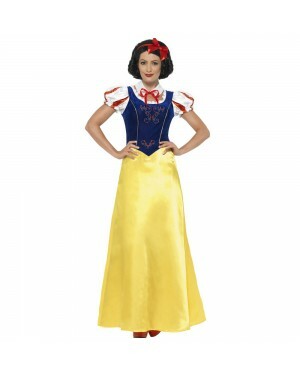 Adult Snow White Dress and headband. 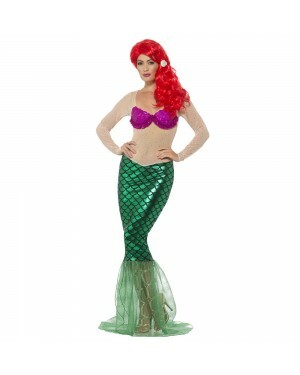 Dark Green Mermaid Tail Skirt.